Do you want to create a test website offline? 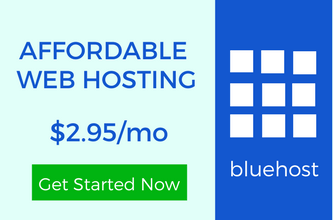 Are you thinking about WordPress platform? Do you know how to setup WordPress in Xampp server? Well, I can help you with this. 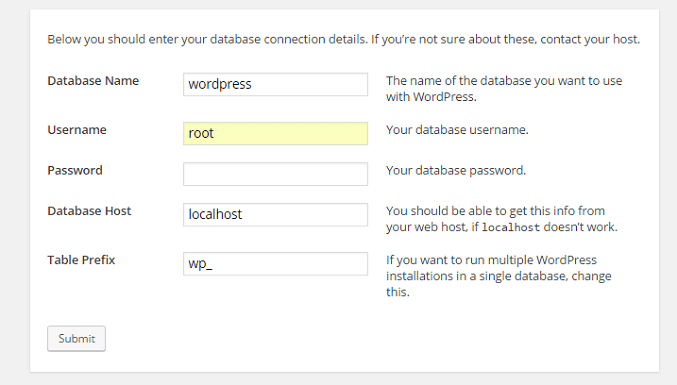 In this post, I will tell you about the installation of WordPress on a local server. There are many benefits if you install WordPress on Xampp. You can create a test website using which, you can test your themes and plugins. It’s a user-friendly environment which can help you to know many aspects of the WordPress platform. You Can Easily Set Up WordPress In XAMPP. After creating an offline website, you can transfer on the live server using cPanel or the Filezilla. But before that, you should know how to setup WordPress in Xampp. There are some steps to follow and WordPress will get installed on your local server. Step 1:- First of all, download and install the Xampp software on your computer to create the local server. If you get the notification from the Windows then allow access to it. Make an exception for the Xampp. Step 2:- After that, download the latest version of the WordPress on your computer. You would notice that it is in the zip file. Step 3:- Copy that WordPress file and go to the Xampp folder in the drive of your computer where you have installed it. Then search for the “htdocs” folder. Paste and extract that zip file in this folder. You would notice that a folder named “WordPress” has shown there. Step 4:- Run the Xampp control panel from the desktop icon or from the start manager. Where ever you see the Xampp icon just open it. 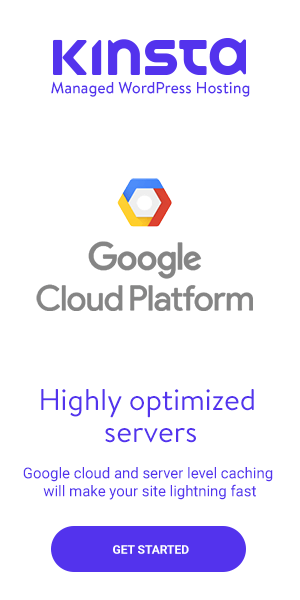 After that, you should run the “Apache” server and the “MySQL” server. Just click on the “start” button in front of them. You would notice a greenish background behind these server names. It means both are running perfectly. Step 5:- Now is the time to open the localhost in your browser. Just enter the “localhost” in the browser and a page would appear to you. Just click on the “phpMyAdmin” option from that page. You would be redirected to the phpMyAdmin and now you have to create the database for your WordPress installation. Click on the “Databases” and create the database with the name “WordPress“. Though you can choose any name for the database, but to remove the conflicts, it’s good to choose WordPress. Step 6:- As The files are stored in the WordPress folder so to install WordPress in Xampp, you have to enter “localhost/wordpress” in the browser and the installation page would appear. Step 7:- Now is the time to fill the database name you have just created and the host name and etc. Enter the database name and the username as “root“. Remain the password field blank and all other fields as they are. Though if you want to add multiple sites using one database then you can do it by changing the table prefix. But for now, just keep it as it is. Click on the submit button. If you get any error then it means the database you have created isn’t working. To get rid of this problem, I would suggest you to create the database using WordPress name. Step 8:- To set up WordPress in Xampp, you have to fill the blog title, username, password and the email ID. And after that click on the “Install WordPress” button. 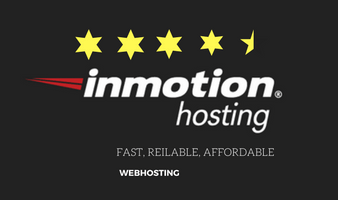 Make sure that you discourage the Search Engine to index your offline website. I am sure, you won’t like people to see your offline website. Within few seconds, you would see the notification that you have successfully installed the WordPress on your server where the username will be showing to you. 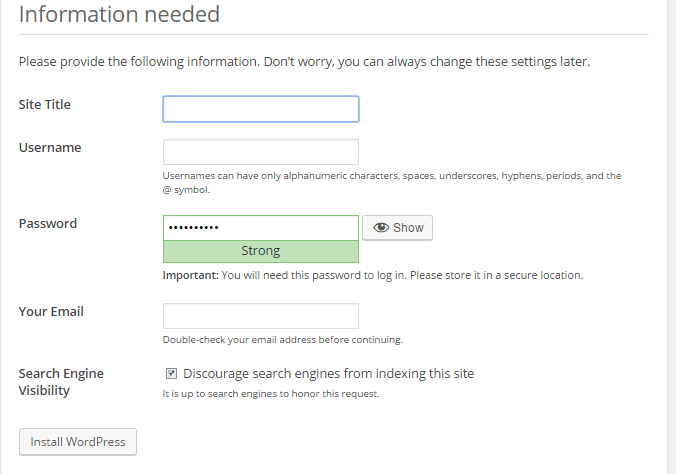 Step 9:- You will be asked to enter the username and the password to enter in the WordPress admin panel. You have successfully installed WordPress on the local server of Xampp. After that, whenever you want to login, you just have to run both the servers from the Xampp and enter “localhost/wp-admin” in the browser. Have You Finished to Setup WordPress in Xampp? To create a local server for your website, you can use Xampp which is an effective software to use. To setup WordPress on Xampp, you just have to go step by step. As I have mentioned above that it would be great if you create the database using the WordPress name. You can change the username and even the password after the completion of the WordPress. It’s the same thing as on an online server. If you still face any problem then I am here to help you. Too simple and in detail you covered this important topic. But this post made me believe that anyone can easily install WordPress using Xampp! Installing the WordPress on your local server works great. If you want to test or develop any plugin or the theme then you can have a great space. You won’t feel as if you use it offline. I have been using it since last year and it’s awesome.